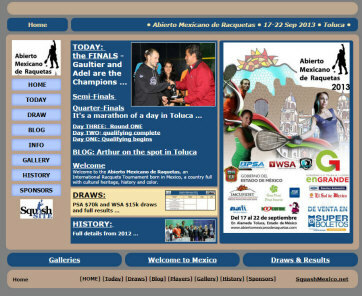 USA's Olivia Blatchford recorded a third successive upset in the WSA $15k women's draw in Hiuxquilucan as she beat South Africa's Siyoli Waters in three close games to claim the title. 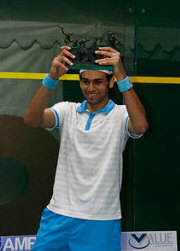 The PSA $70kmen's final went to seeding as Mohamed Elshorbagy beat his younger brother Marwan in straight games. 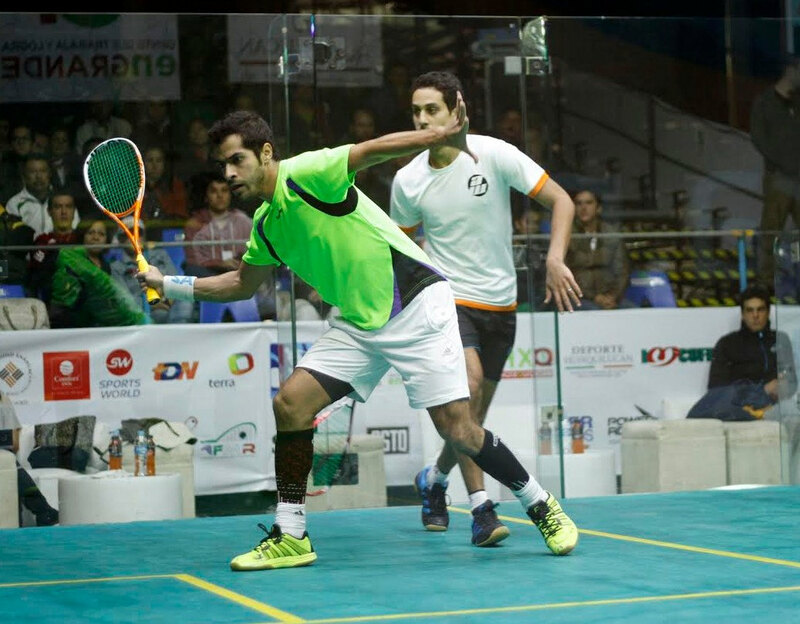 The final of the PSA $70k Abierto Mexicano will be a brotherly affair as Mohamed and Marwan Elshorbagy won their semi-finals in Huixquilucan. 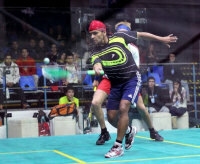 Top seed Mohamed was on the verge of beating fellow-Egyptian Omar Mosaad when the fourth seed retired injured at 8/2 in the fourth game, while Marwan followed up his quarter-final win over second seed Simon Rosner with a four-game win over wildcard Cesar Salazar. 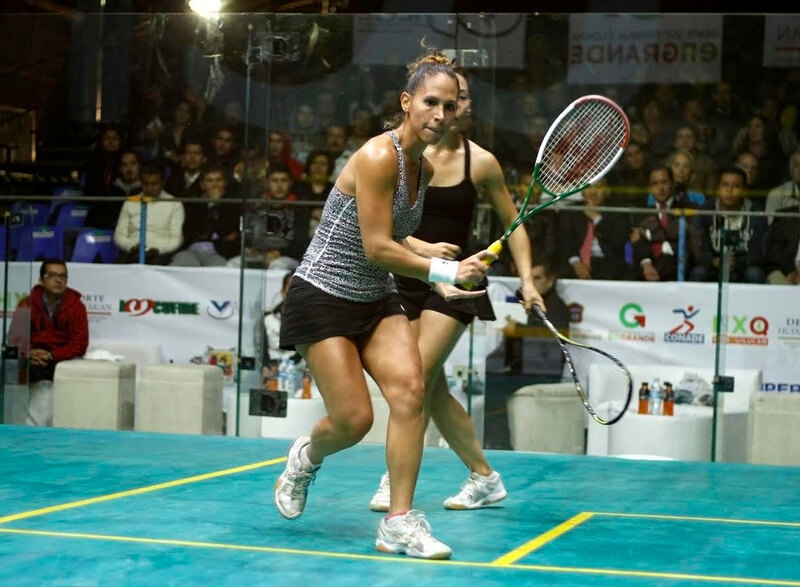 There was disappointment for the home fans in the women's semis as Olivia Blatchford came from a game down to beat Mexico's Samantha Teran, to set up a final against Siyoli Waters, who saw a two-nil lead against top seed Sam Cornett disappear before recovering to take the fifth. 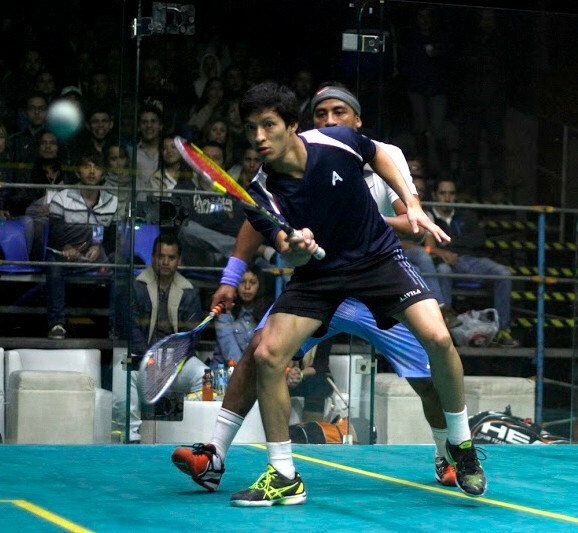 Wildcard Cesar Salazar produced a second successive upset in Huixquilucan to join three Egyptians in the semi-finals of the PSA $70k event. 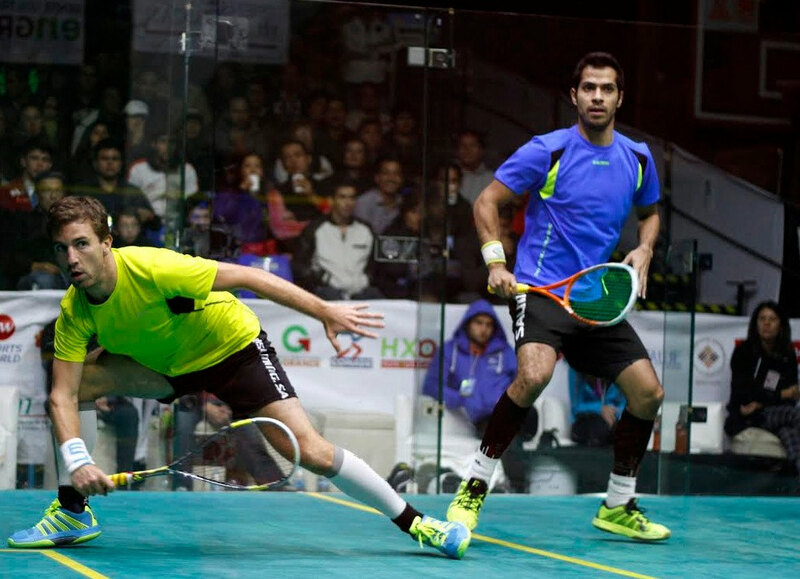 After toppling Tarek Momen in the first round, Salazar beat France's Mathieu Castagnet in five games to reach the last four, where he will face Marwan Elshorbagy, who produced a big upset of his own in beating second seed Simon Rosner in straight games. It could even be al all-Shorbagy final, with top seed Mohamed Elshorbagy beating Miguel Rodriguez in four games to set up an all-Egyptian semi with Omar Mosaad, who ended the run of world junior champion Diego Elias, also in four games. 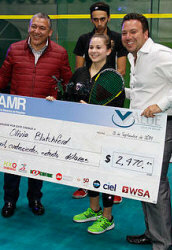 In the WSA $25k draw Samantha Teran kept Mexican interest alive as she beat Amanda Landers-Murphy to set up a meeting with surprise semi-finalist Olivia Blatchford, who won a five-game battle with second seed Aisling Blake. 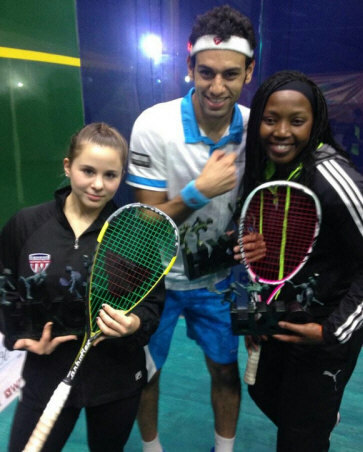 In the top half of the draw top seed Sam Cornett meets Siyoli Waters. 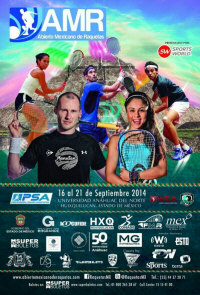 Wildcard Cesar Salazar and world junior champion Diego Elias produced the upsets in the first round of the PSA $70k event in Huixquilucan. 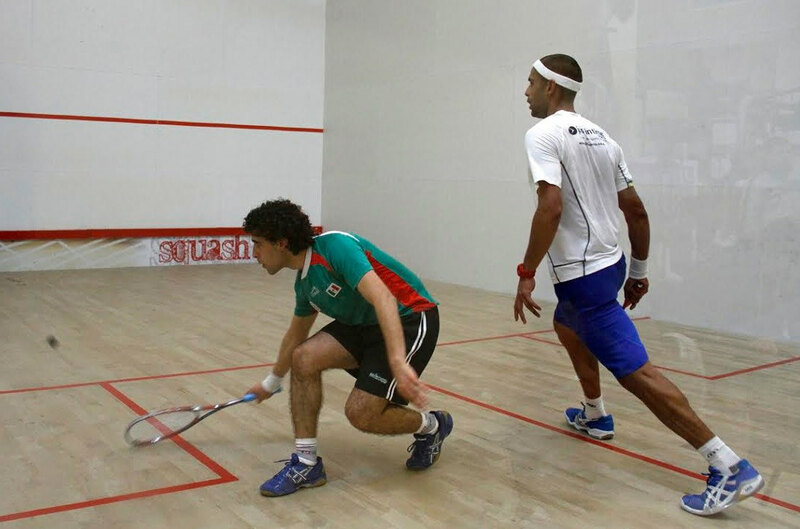 Salazar stunned third seed Tarek Momen in straight games while Elias beat eighth-seeded Steve Coppinger in four. 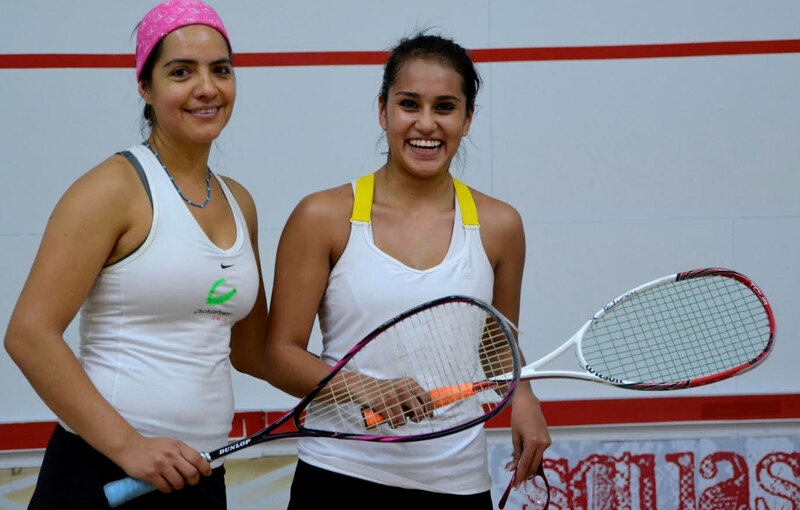 Just one upset in the women's $15k draw as qualifier Antonella Falcione beat Sarah Cardwell to set up a meeting with top seed Sam Cornett. 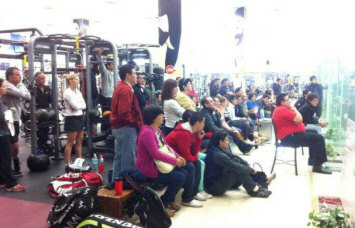 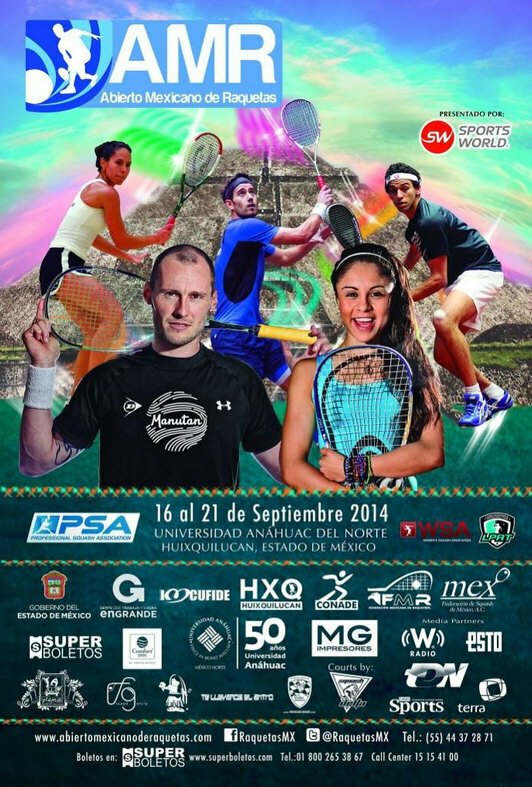 Mexican interest was maintained as Samantha Teran, the fourth seed, also won through to the quarters.